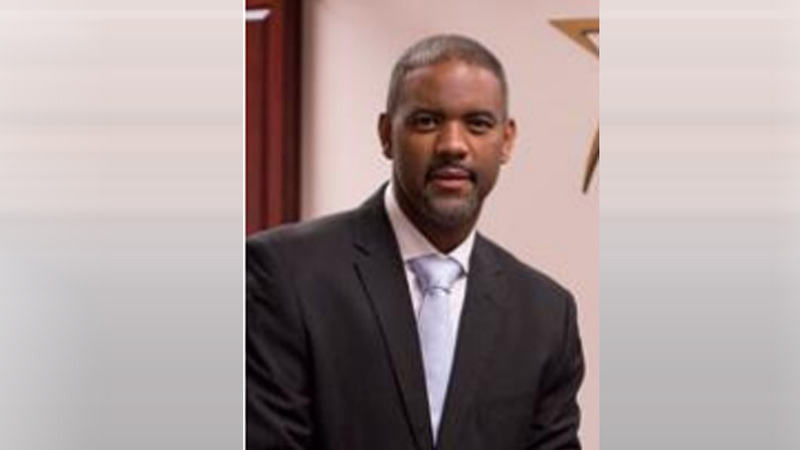 HOUSTON (KTRK) -- Texas Southern University is getting a new president, and he's no stranger to the Houston area. Dr. Austin A. Lane was named Monday night the sole finalist to become the 12th president of TSU. "The Board of Regents engaged in a dedicated and thorough search of outstanding candidates and Dr. Lane was clearly the right man at the perfect time in Texas Southern's existence," Mitchell said. "We look forward receiving the benefit of his strong and progressive leadership to move TSU to the next level in higher education." Lane has served as executive vice chancellor of Lone Star College since January 2015. There, he was responsible for managing the system's seven campuses. At TSU, his goals have already been made clear. "His plan for TSU includes strengthening student recruitment and enrollment, and focusing on retaining students through a four-year graduation plan. Another major priority is keeping TSU strong and independent, and maintaining its stature as a premier HBCU. Dr. Lane plans to maintain his passion for student academic productivity and growth, and wants to produce graduates who will be prepared for the global workplace at the point of graduation." Lane replaces Dr. John M. Rudley, who has served as president since 2008.